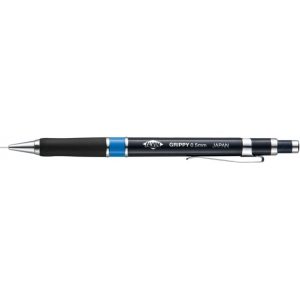 Ideal for beginning or professional draftsmen or engineers. 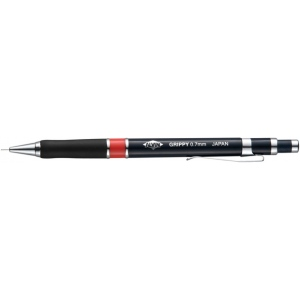 * Premium construction features rubber finger grips for comfort and control an oversized eraser in the cap and a spring-loaded mechanism that advances lead 1/8" with each click of the cap. * Available in 0.5mm and 0.7mm. * Color-coded bands denote line width. * Good for general writing. * Supplied with HB Degree lead.